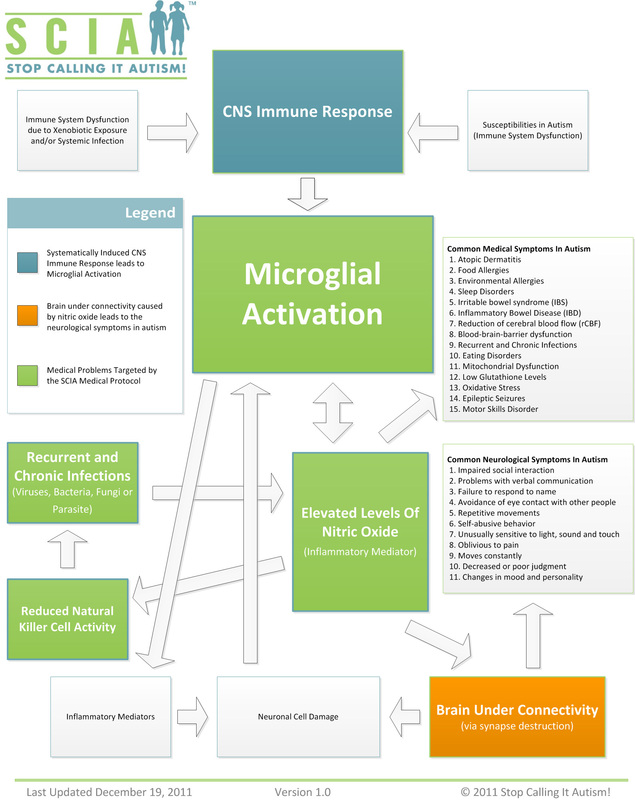 SCIA believes that children with autism suffer from an ongoing inflammatory process in different regions of the brain caused by the activation of the brain's immune system (microglial activation). Our goal is to help medical professionals understand and effectively treat microglial activation and related disorders of the immune system that lead to the neurological symptoms and other medical problems in individuals with autism. 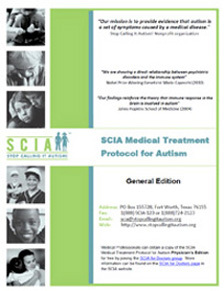 To join the SCIA for Doctors group, follow the following simple steps. 1. Email or fax the following information using a voided prescription pad. 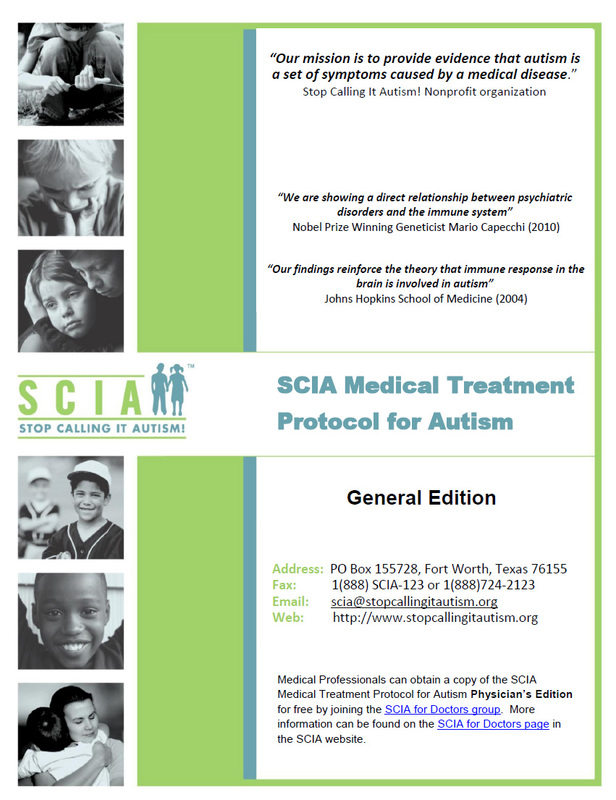 Don't hesitate to contact us at scia@stopcallingitautism.org if you have any questions.